Our fourth generation Real Estate practice is founded upon over a cumulative century of family experience buying, selling, trading, and developing real estate in both the Mesilla Valley and in other areas of New Mexico. Owner and Qualified Broker at Stull Real Estate, LLC. Karen, mentored in business by her father Jamie A. Stull and by her grandfather Earl Stull Sr., uses all that she learned in the family business and adds her experienced eye for valuation, her forty years of business experience, and her unequaled real estate knowledge to best serve her clients. Our mission is to honor our family legacy by continuing a firm commitment to Real Estate Best Practices through the ways in which we serve our clients. Our Realtors have enthusiasm for matching people and property, for caring for other’s property as though it was their own, and for striving to consistently offer Best Practices in client service. Billie Haynie­, an Award Winning, Multi­million Dollar Power Seller with twenty years experience in both commercial and residential real estate has a reputation for excellence. Virginia is a third­-generation Mesilla Valley business proprietor who offers her real estate clients the same dedication that has made her a successful business owner. Our office staff and our field staff make it possible to serve you. Each person in our office has been carefully selected and trained in all phases of property management. Our field staff members have specific skills related to property maintenance and are trained in customer service. 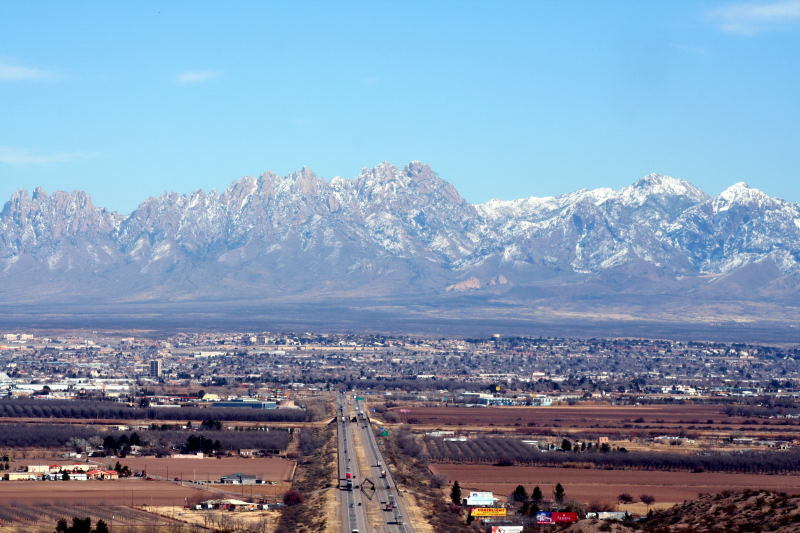 Access to our long history of family expertise in Mesilla Valley real estate. Access to a cumulative century of high­level business experience. Access to thorough understanding of New Mexico real estate practices. Access to thorough understanding of New Mexico real estate laws and regulations to ensure Best Practices in real estate buying and selling. Access to practiced valuation and competitive analysis to ensure your best advantage. Access to brokers and agents trained in real estate Best Practices. Access to extraordinary business practices in Property Management, the very best you will find. 2014 Stull Real Estate, LLC.